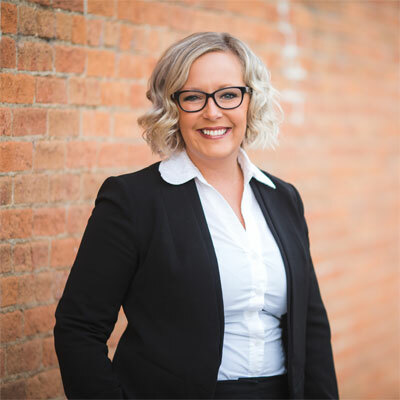 Lora understands that family law matters can be emotionally exhausting and has the skills and experience to assist clients in reaching the best resolution in each case for not only her clients, but also their families. 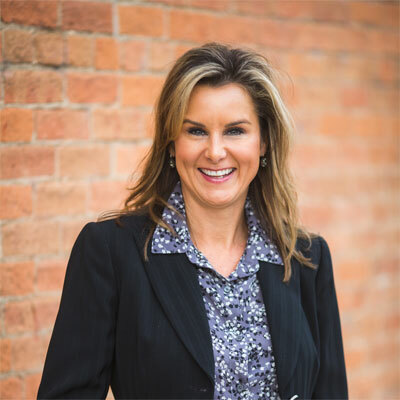 Ms. Zack’s primary area of practice is family law, where she assists clients with issues surrounding divorce, child custody, parenting time, child support, and spousal maintenance. Don’t just take our word for it. Here are some comments from past clients.